The therapy laser can help with a many different conditions including: arthritis, hip dysplasia, lick granulomas or “hot spots”, wounds, sprains, fractures and much more! 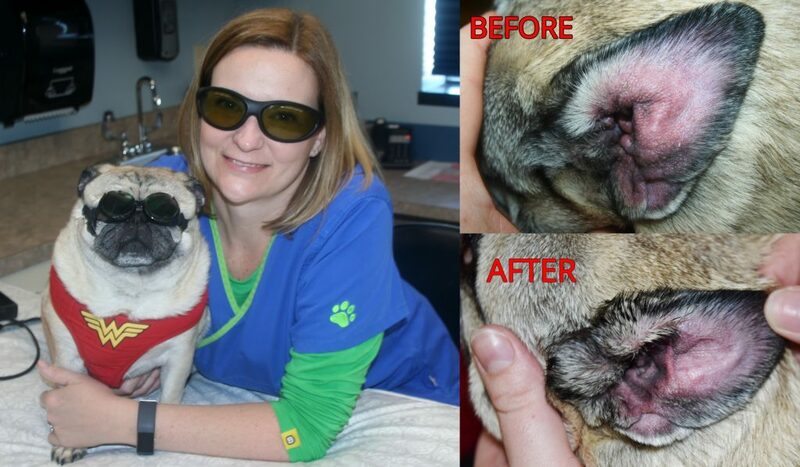 Next week we will be posting a video showing exactly how the therapy laser works and how it is used on your pet. Stay tuned!